Aurora Halal's new mix for Rinse FM is our recommended mix of the day. New York has long had one of the most developed dance music scenes in the United States. And in regards to contemporary figures in said scene, few stand out like Aurora Halal. Her Sustain-Release festival in upstate New York (which we profiled here) has quickly become one of the most tasteful in North America. 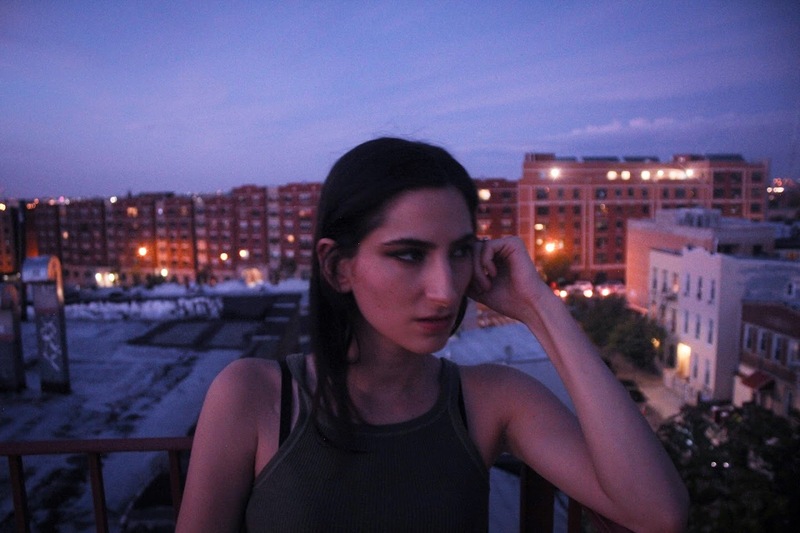 She recently recorded a new mix for London station Rinse FM that provides a perfect insight into her particular take on techno, which is hypnotic, rough and at times break-heavy. Check it out in full above.